Marilyn, 16, was kidnapped in June. 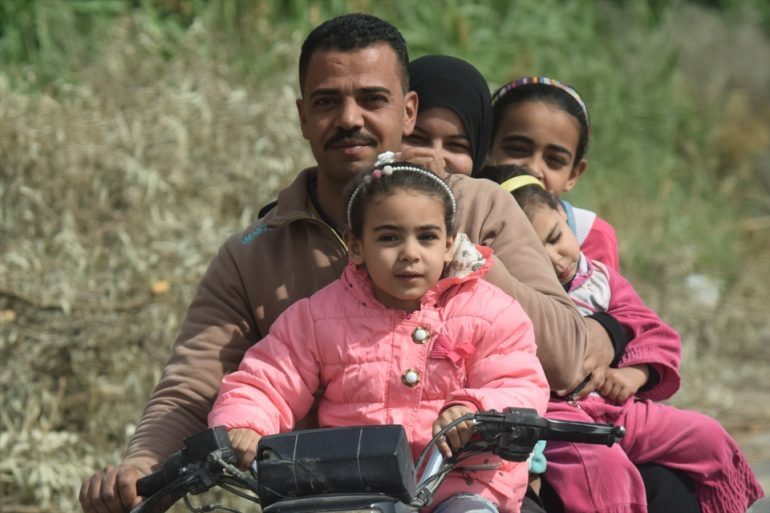 In a story about the recurring issue of the kidnapping of Coptic girls and women in November 2014, World Watch Monitor quoted Egyptian Human Rights Activist Ebram Louis as saying that the position of Egyptian police is biased against Christians whose daughters have been kidnapped by Muslims. Police are notorious for not acting, he said, even if the girl has been missing for 24 hours and the family has been threatened for ransom, “because they are afraid of the militant groups”. “They did not even follow up phone calls, identify identities of the callers or arrest perpetrators. The police have not helped the families of the kidnapped girls at all. Moreover, some police officers told the families not to search for their kidnapped daughters, as they converted to the right religion,” Louis added. “If all goes to plan, the girls are also forced into marriage with a strict Muslim,” says ‘G’. “Their husbands don’t love them, they just marry her to make her a Muslim. She will be hit and humiliated. And if she tries to escape, or convert back to her original religion, she will be killed. Videos of Marilyn, in which she says she has converted to Islam, recently appeared online. In one, she holds a Quran; in the other, veiled, she seemingly repeats what is dictated to her through an earpiece. 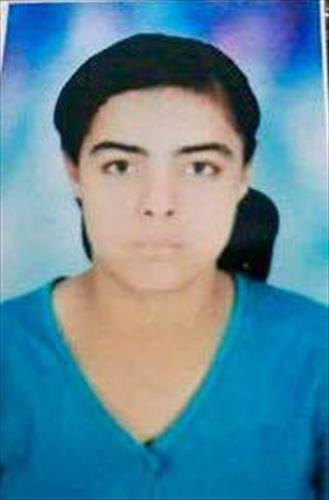 Her mother, Hanaa Aziz Shukralla Farag, says she can see she was being forced. “She was holding the Quran as if she was holding a medal. I see she is under pressure. My daughter is a minor and doesn’t know anything; why aren’t the authorities doing anything to help her?” she asks. Another Coptic priest (this time in Minya governorate, Upper Egypt), Father ‘S’, has been working to get such kidnap victims back to their families. His daughter, 14 at the time, was almost kidnapped in 2011 during the ‘first’ revolution, when men broke into his house. “Because I advocate for these girls, I received threats. If I wouldn’t stop, they would take my daughter too. But I fear no one, only God. Their threats weren’t going to stop me,” he says. He acted quickly, grabbed his gun and shot in the air twice. “The kidnappers got scared and ran away,” he says. He says in his area of Minya alone, about 15 girls go missing every year. And in the ten years that he’s been advocating for these girls, he’s only managed to get eight of them back. “Every girl who doesn’t return feels like a daughter I am losing,” he says. The Minya priest is in contact with sources close to the kidnapping groups. They tell him that for the kidnappers this is often a job, and that they get paid about 2,500 Euros ($3,000 US) per girl if they deliver them to an extremist organisation. While many kidnappers are in it for the money, according to ‘G’ the aim of the network is to strengthen Islam and weaken Christianity. “The networks have tens of thousands of members and are financed by wealthy Muslims, mostly from Saudi Arabia. Sometimes they also loot or steal from Christian companies to finance their plans,” he says.